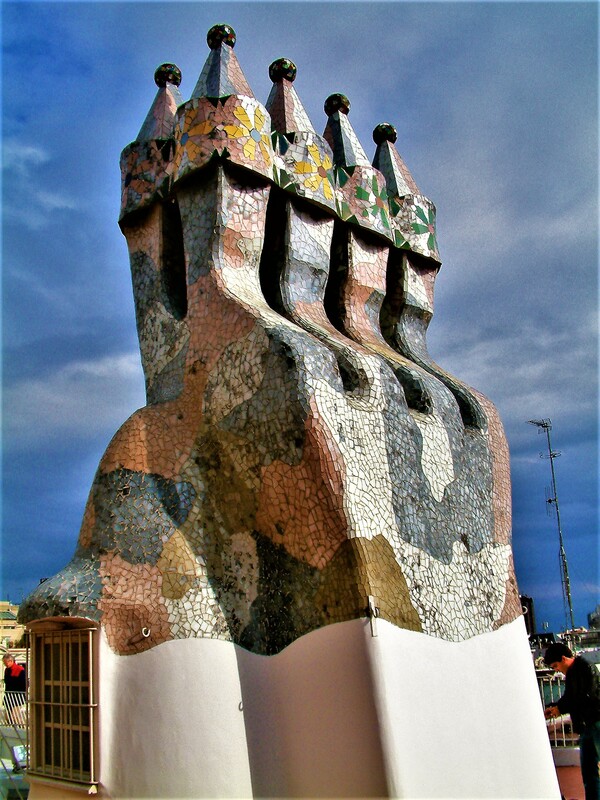 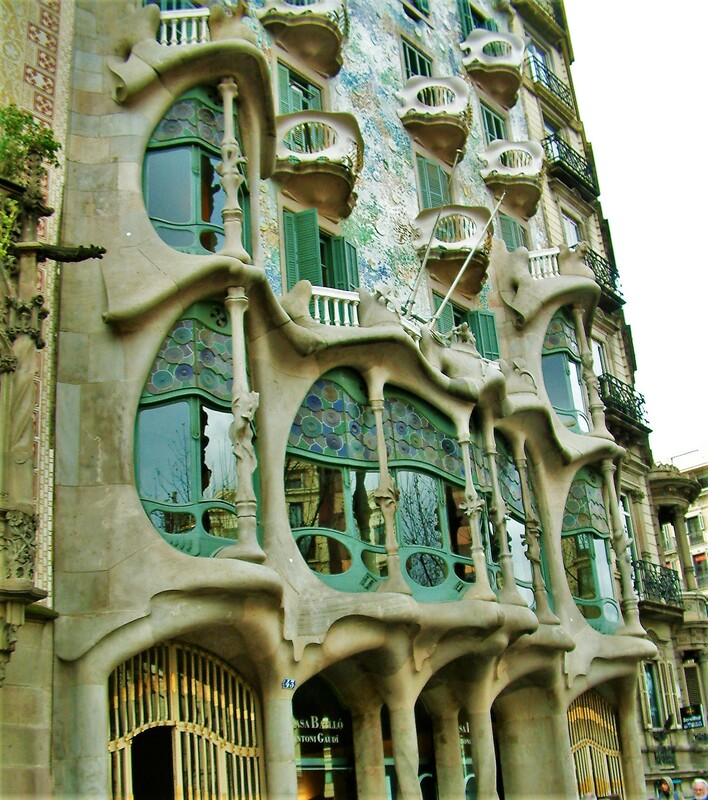 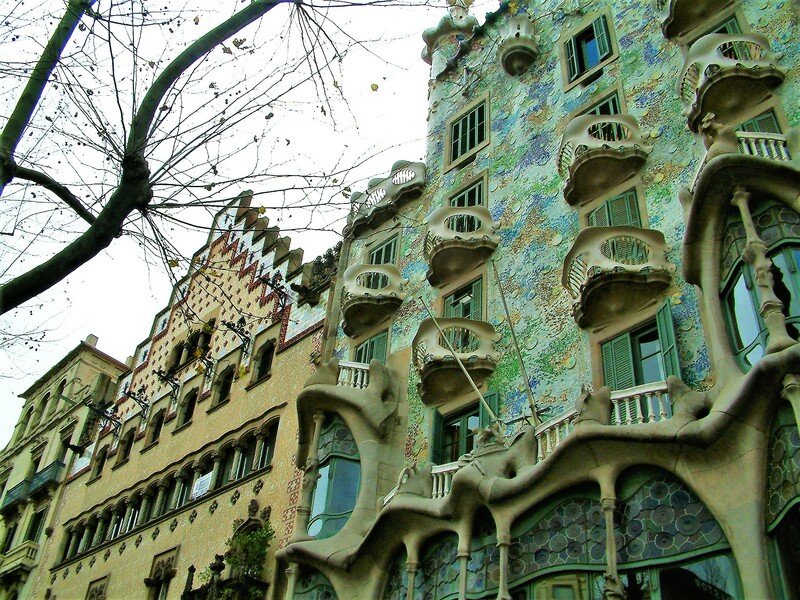 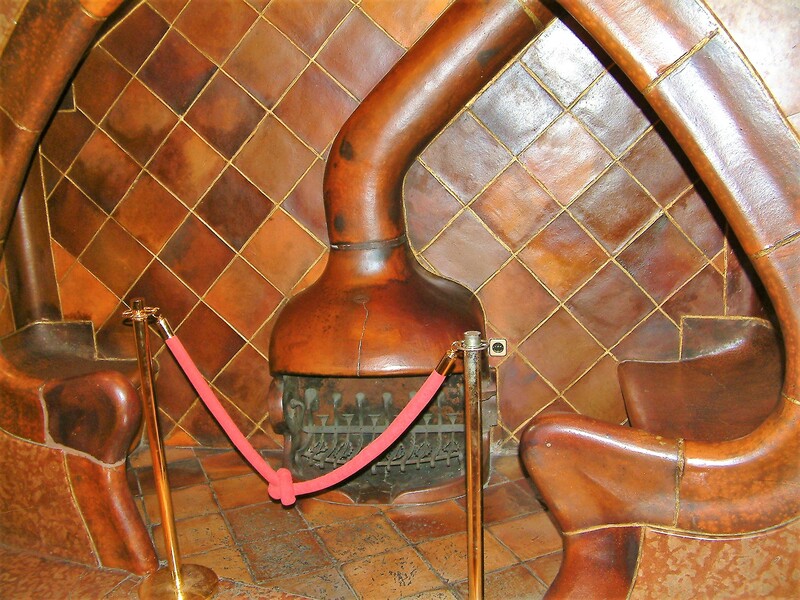 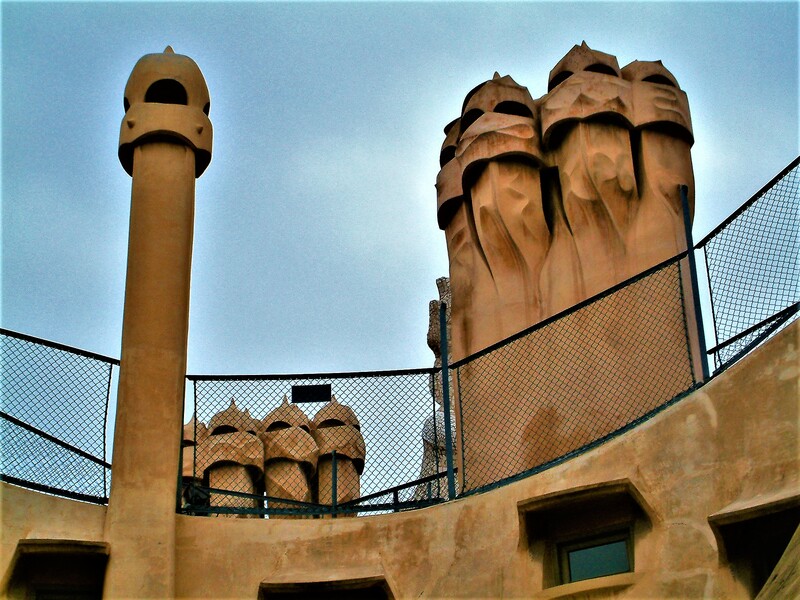 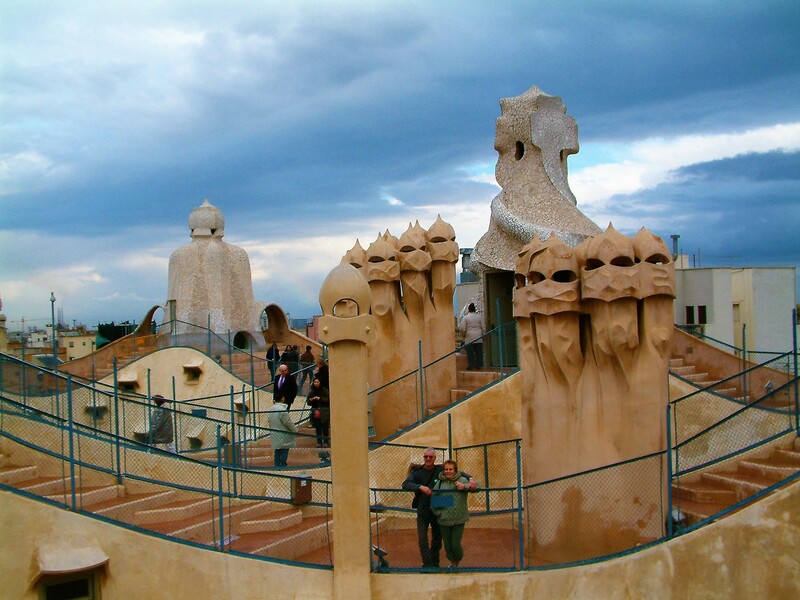 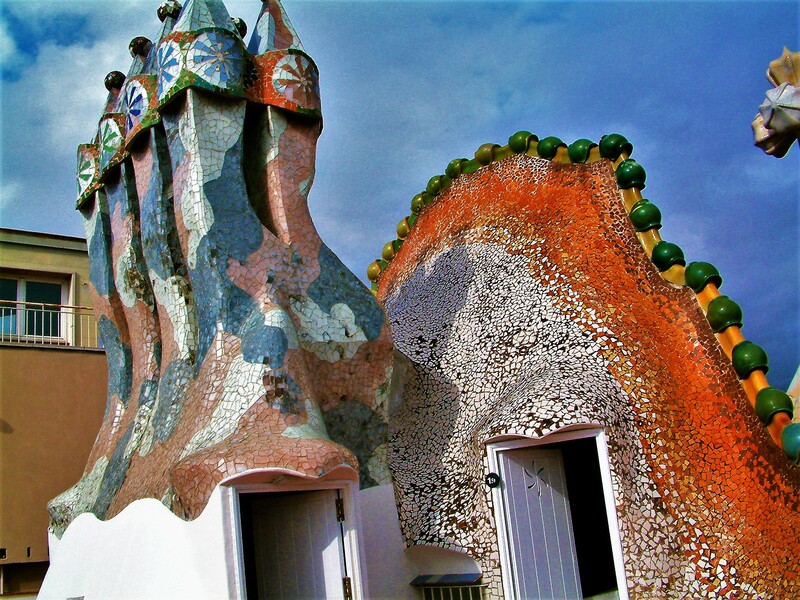 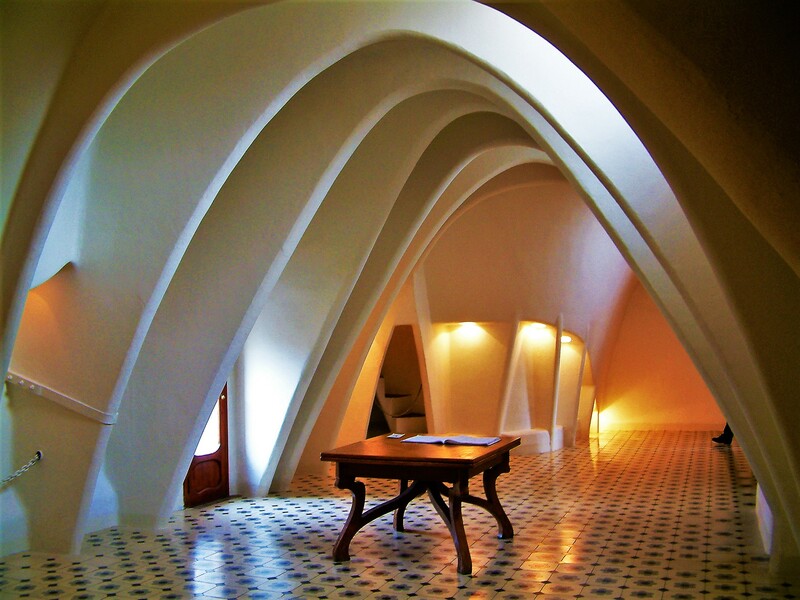 Gaudi was undoubtedly a genius. 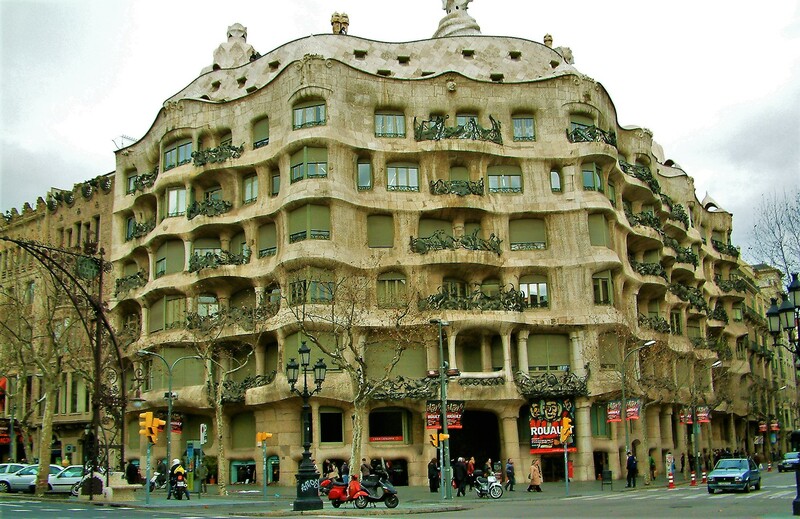 I love his organic architecture. 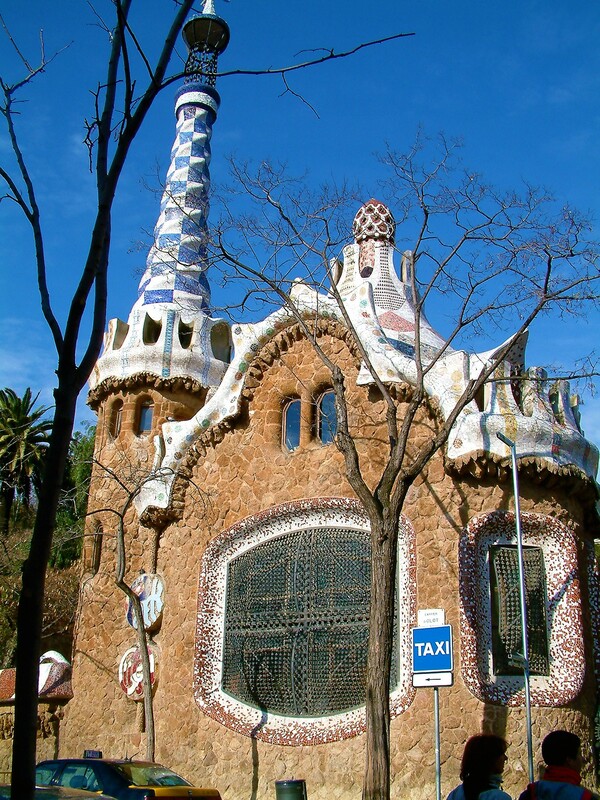 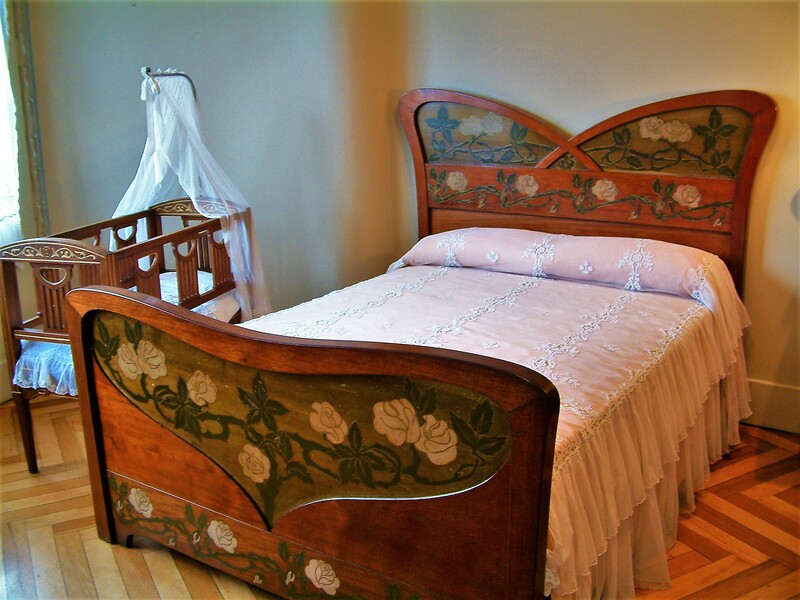 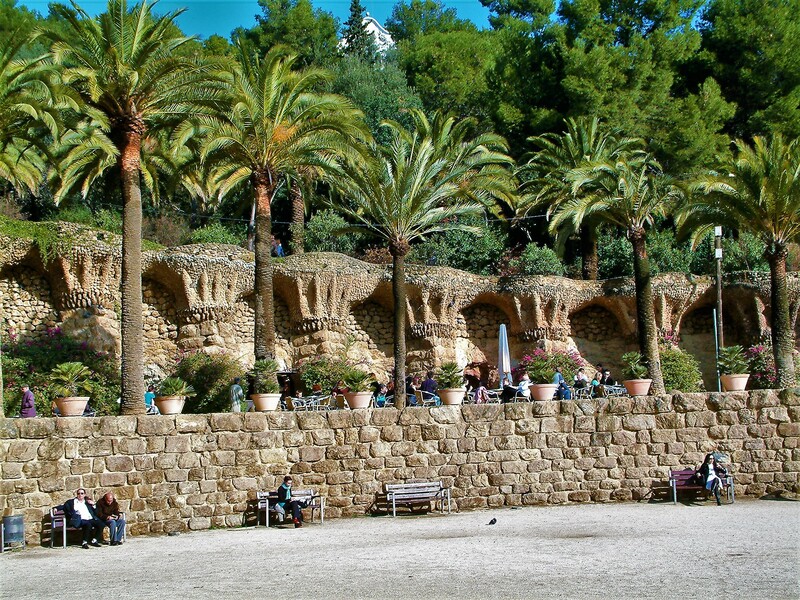 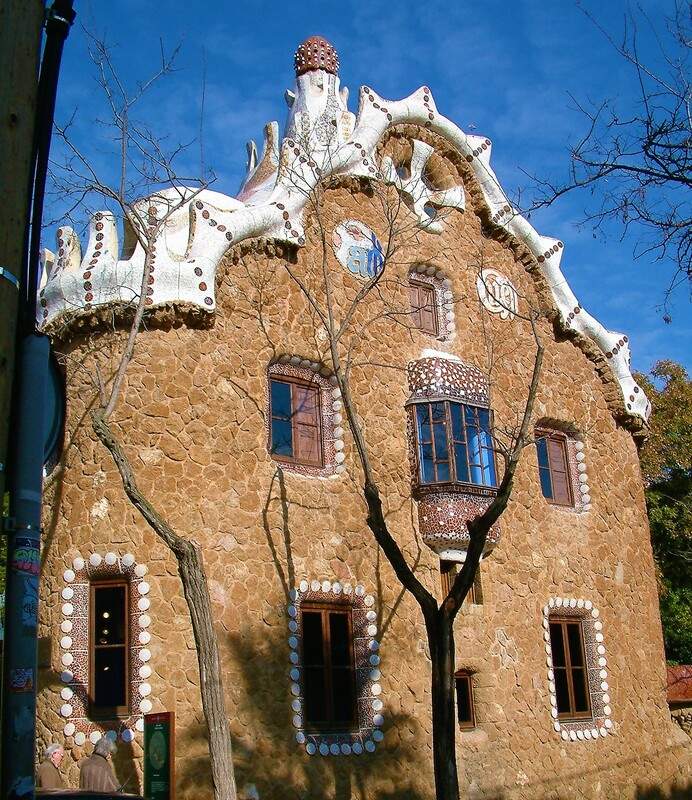 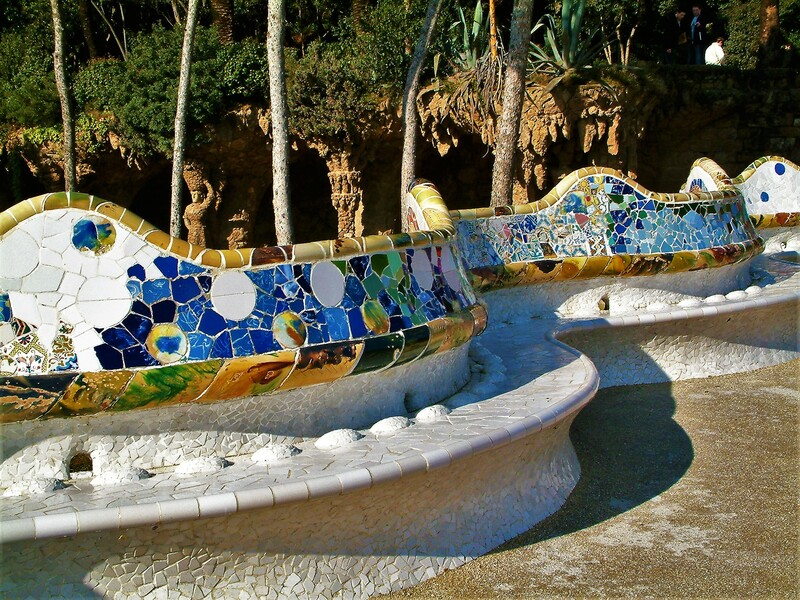 A trip to Barcelona is all about seeing the beauty of his houses, the park and the magnificent cathedral. 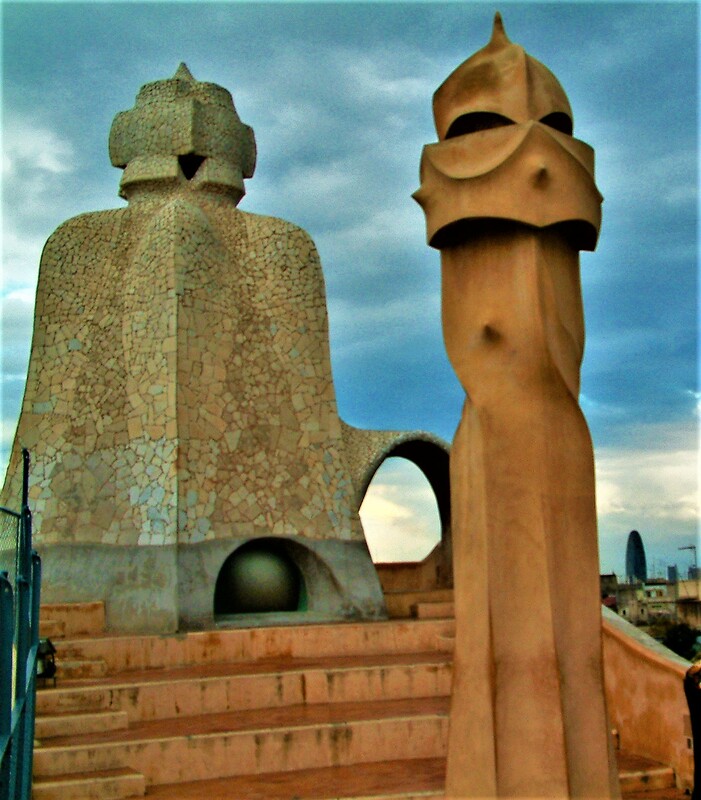 ← A Special Place in Hell for Farage, Johnson and Gove!! 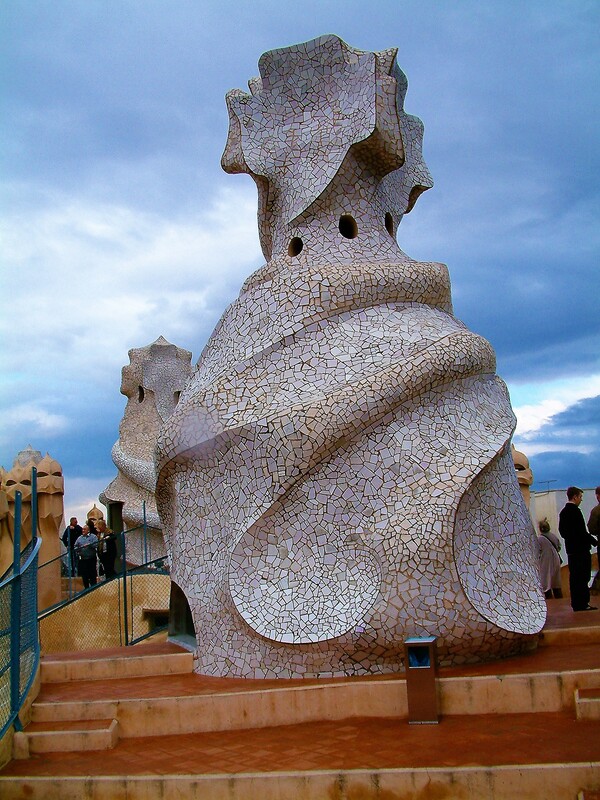 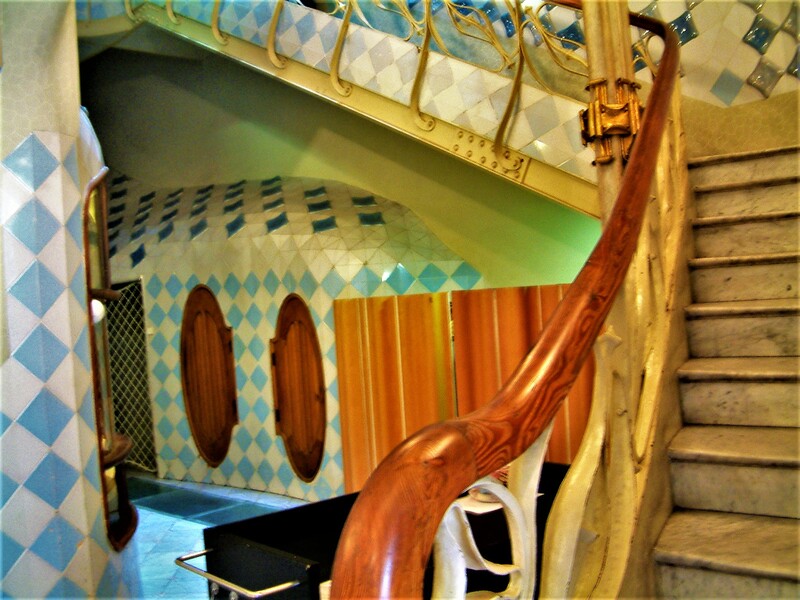 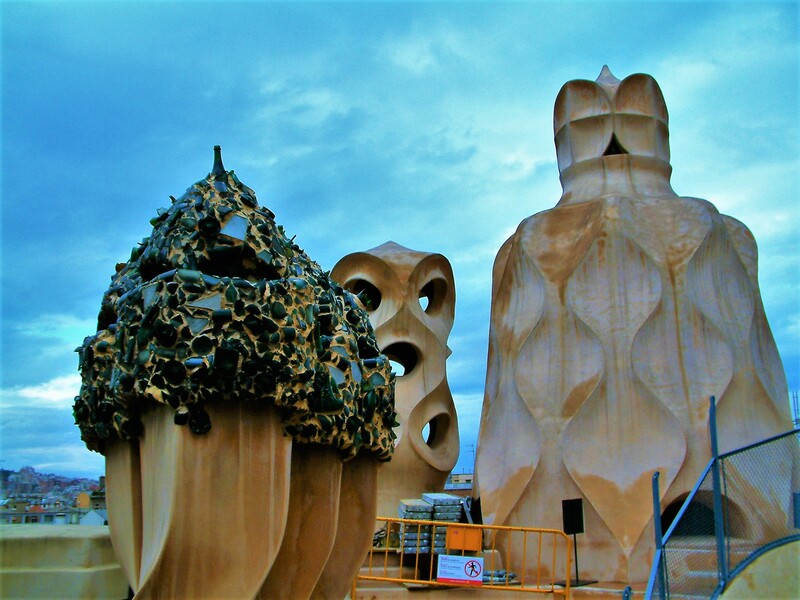 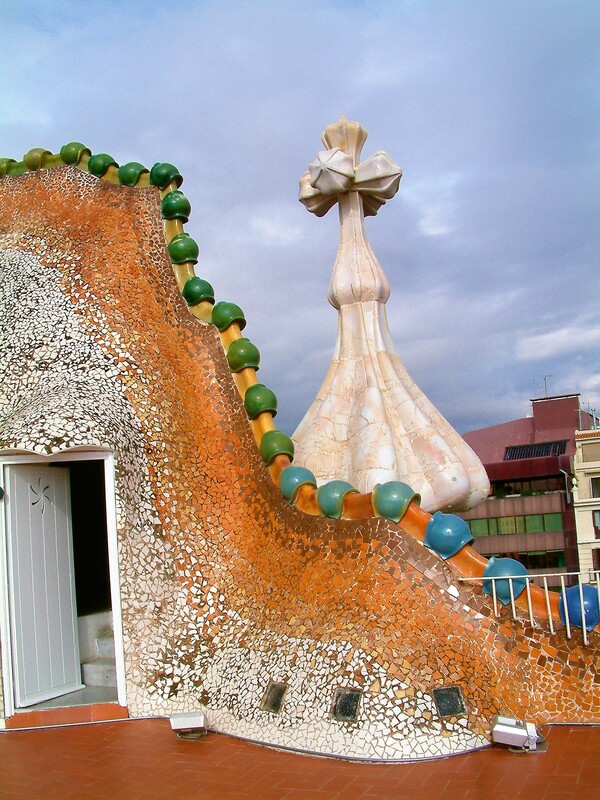 Gaudi was a genius – my favourite architect (and my son’s an architect).